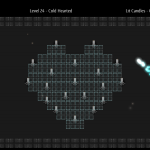 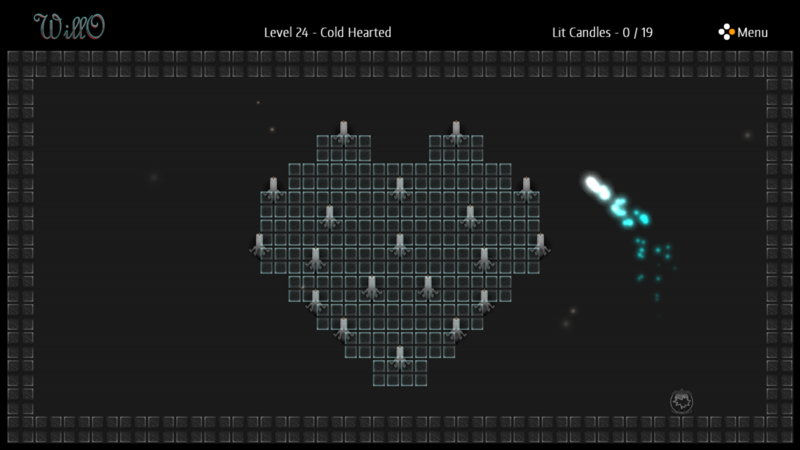 Solve problems, avoid walls and light candles in this peaceful puzzle game. 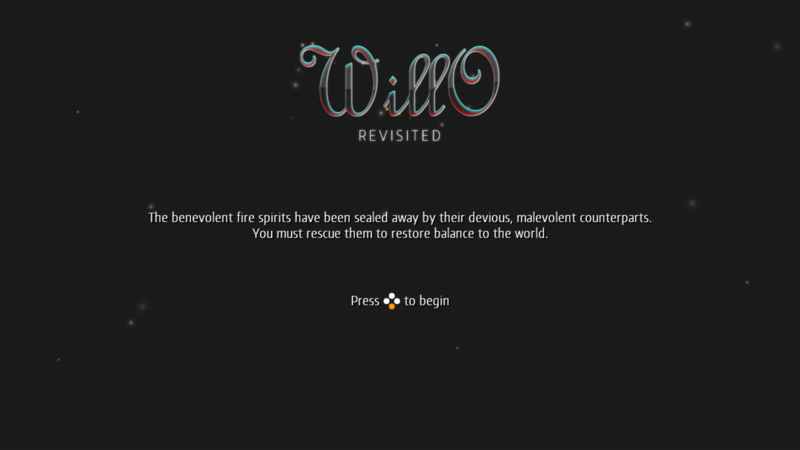 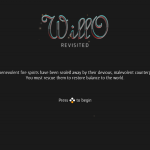 WillO, the blue fire spirit, will follow your mouse or joystick wherever it may lead. 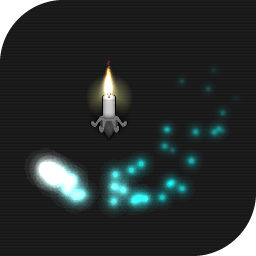 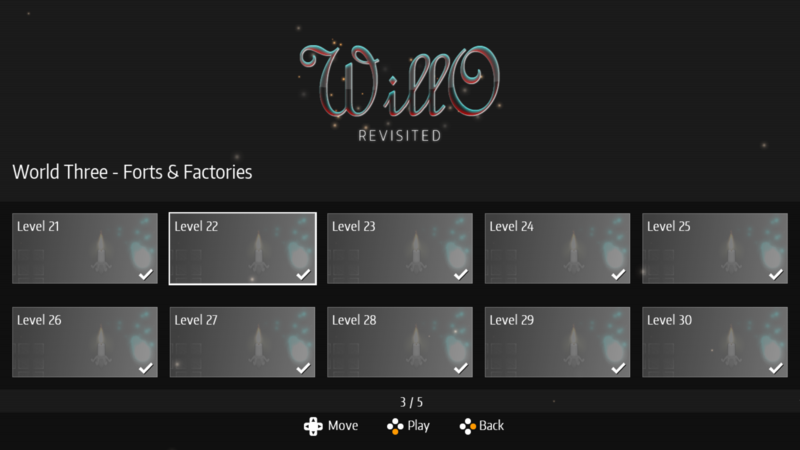 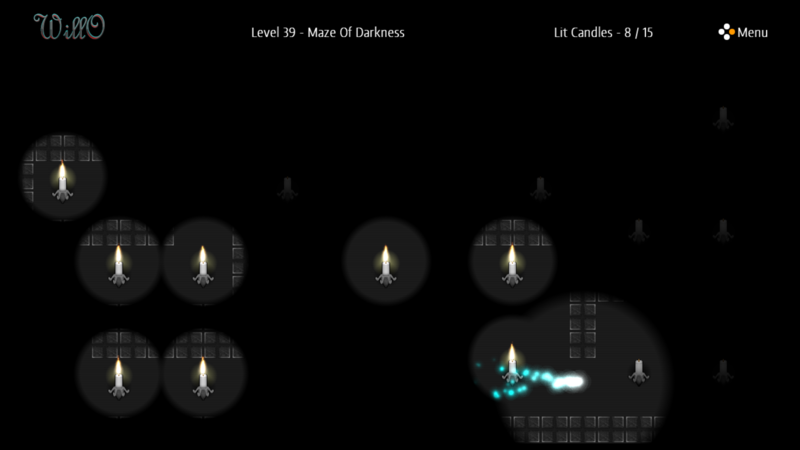 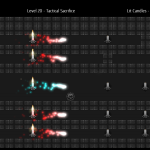 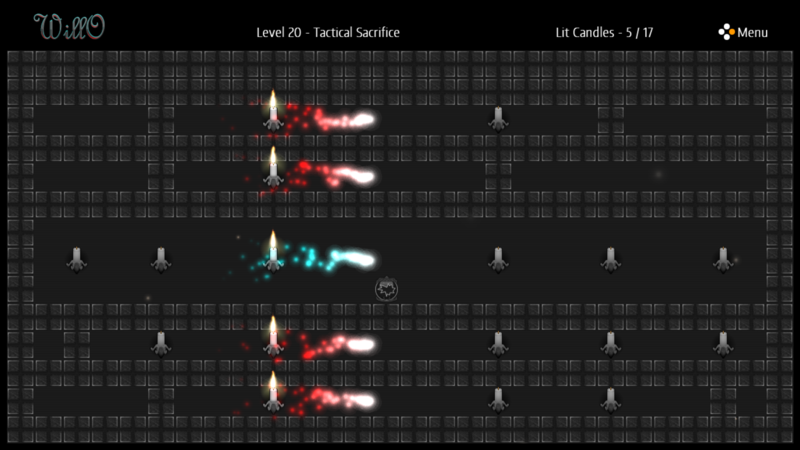 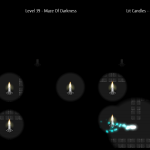 The goal in each level is to light all of the spirit candles while avoiding traps and enemies. 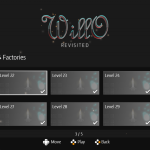 First developed by Wormintheworks, this update from Chequered Ink brings gamepad controls, new music and a few other tweaks to make the game even more enjoyable.